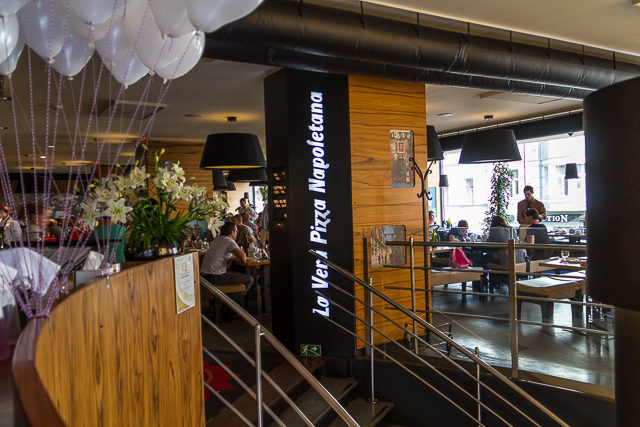 For The Best Pizza in Prague… | Should We Go There? While we were in Prague we had a number of restaurants recommended to us. 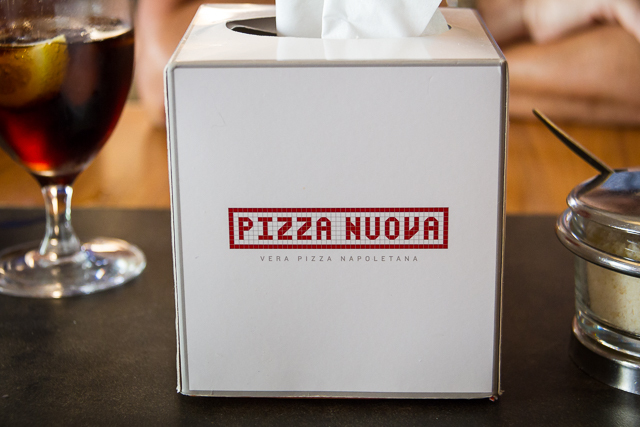 In the pizza category, everyone told us Pizza Nuova was by far the best in Prague. It’s located in what looks like a shopping mall and can be easily missed as the sign blends in with the rest of the other store signs. We walked in and were told that unless we had a reservation we couldn’t be seated. The place was packed! We decided to try some name dropping, and mentioned we went on the “Taste of Prague” tour. To my surprise, the host told us to wait off to the side and he would get us in. While we waited we watched a number of customers get turned away because they didn’t have reservations. 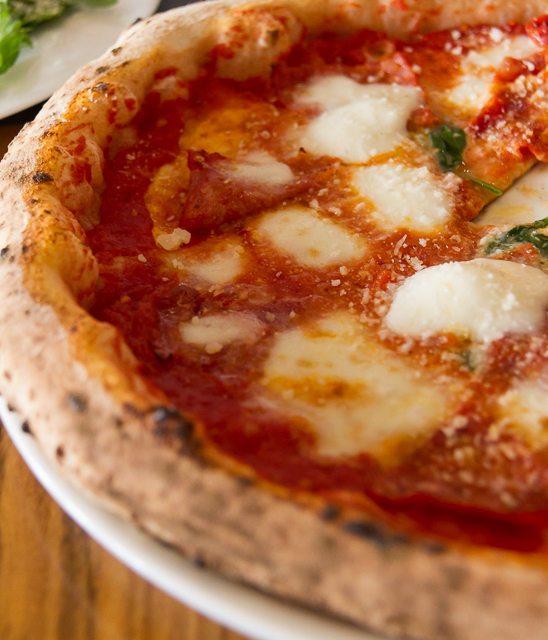 Let me tell you the pizza was very good, the service was very good, and the price was very reasonable. Later on we coined the phrase “Prague prices”, which meant very reasonably priced, bordering on insanely cheap. 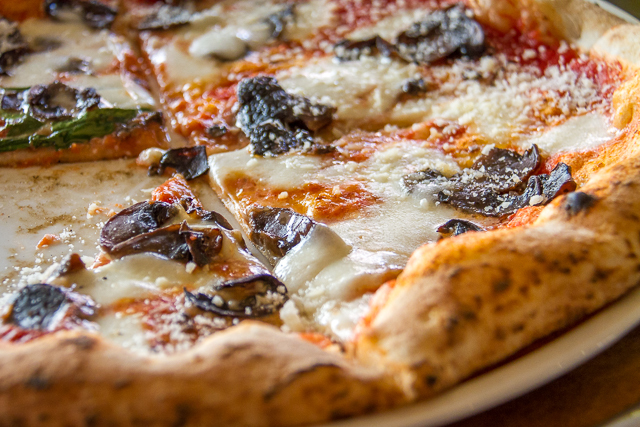 Here are some images of Pizza Nuova. I highly recommend the place.